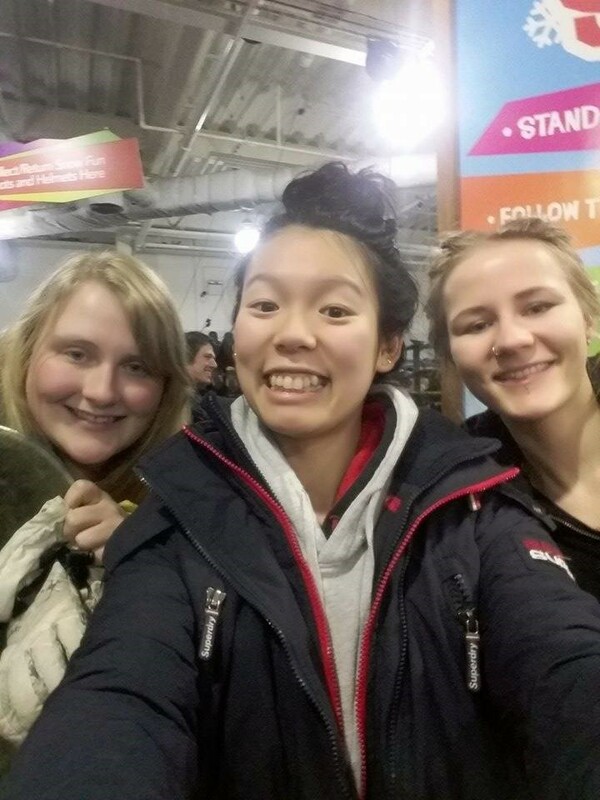 We (Ailsa, Vidi & Emily) met three weeks ago when we all started MMU Sport’s Get Into snowboarding course at Chill Factore, Manchester. 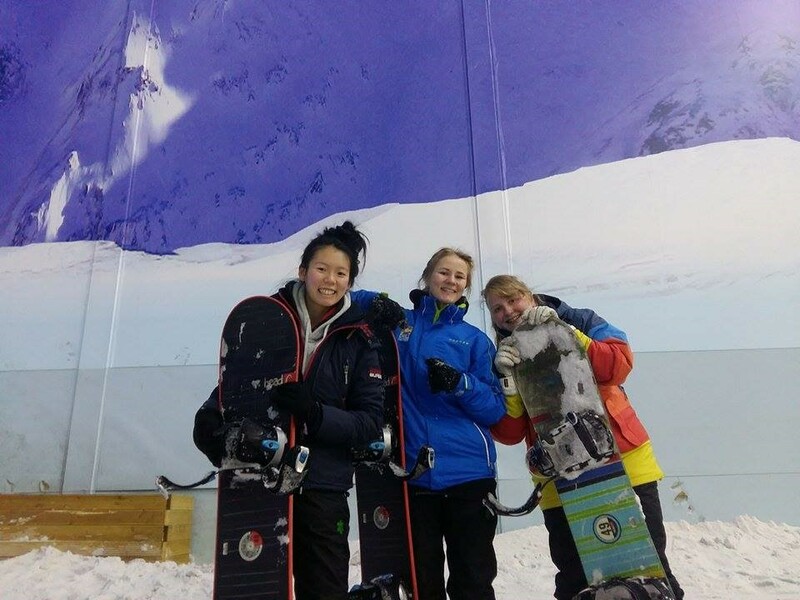 In three weeks we have had multiple falls and found elements of snowboarding very challenging but thoroughly enjoyed it! Learning a new sport is great fun with a group of people and is very motivating. 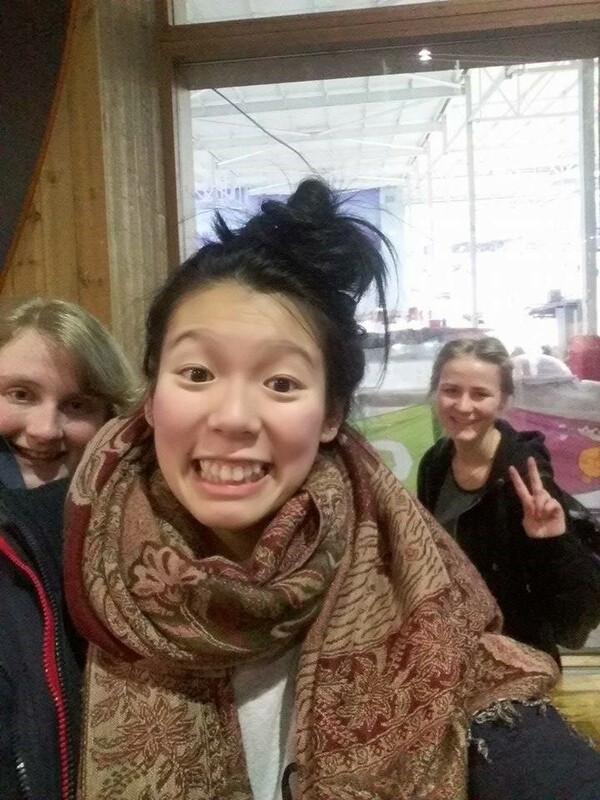 Before: We’re excited but nervous because we will be learning how to snowboard down the slope backwards!! During: Here we are on the slopes of Chill Factore!! We’re feeling pumped up and enjoying the snow, despite falls and foot cramp. After: We’re sad to be finished and wished we’d had longer to practice what we’d learnt but… we’re feeling GREAT!! Want to try your hand at a totally new sport? We’ll soon release next term’s Get Into activities but check out out past offerings. You don’t need to leave campus to keep active. We offer a range of activities to keep your mind and body healthy as part of our Active Campus programme.